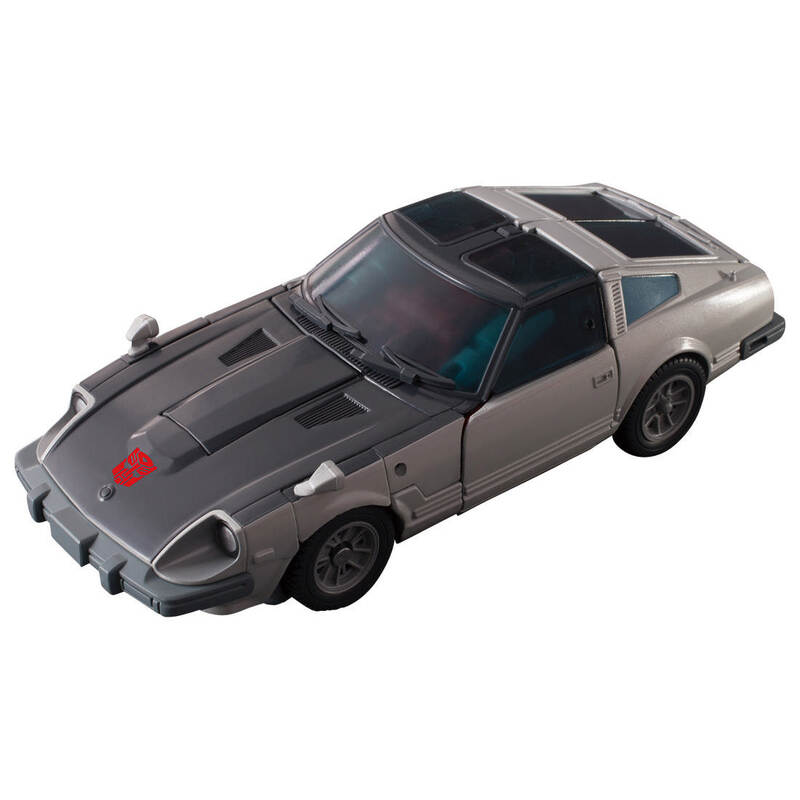 Takara Tomy Mall has put up a listing for MP-18+ Streak, aka Bluestreak. 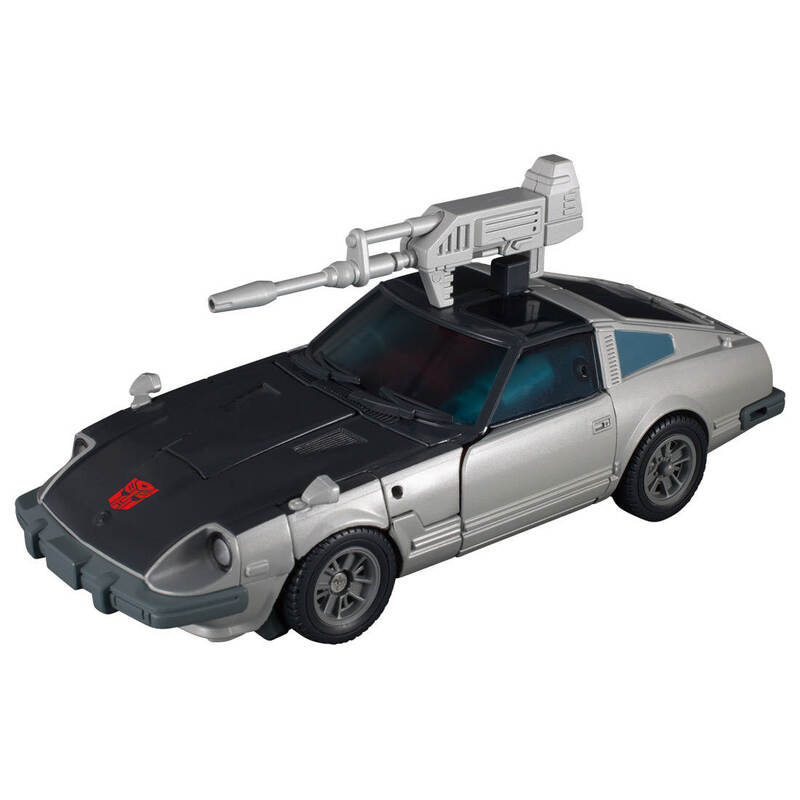 This is a cartoon inspired deco of the original release featuring a more matte paint job, new faces, and effect parts that can plug into his gun or shoulder canons coming directly from the show. 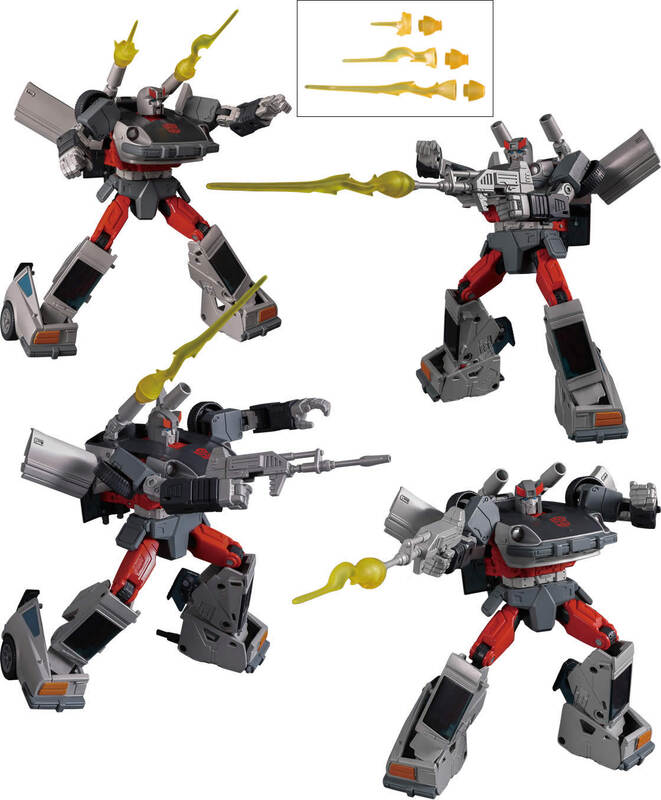 He’s a limited release through the direct Takara sales website but many of our sponsors should get copies of it below, keep an eye out for pre-orders there. 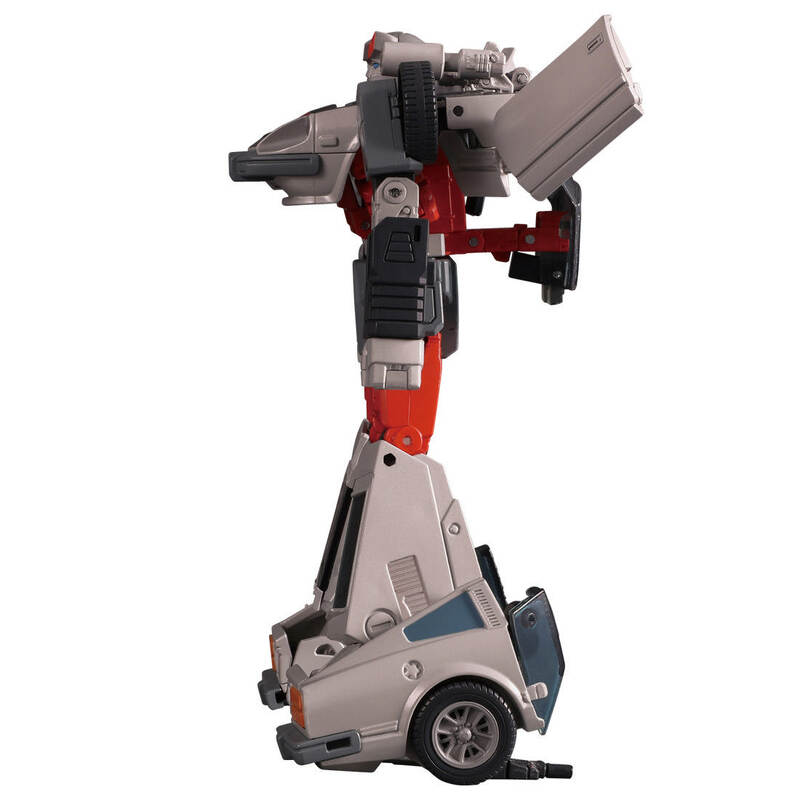 MP18+ Bluestreak is retailing for 9180 Yen (about $83 US) and is due to ship in Late July 2019. Read on to check out all the pretty pics! @Digger and @chchchch Thanks guys! This year I believe lol. First MP+ version to pique my interest so far. It helps that my normal version Streak died in my last move. 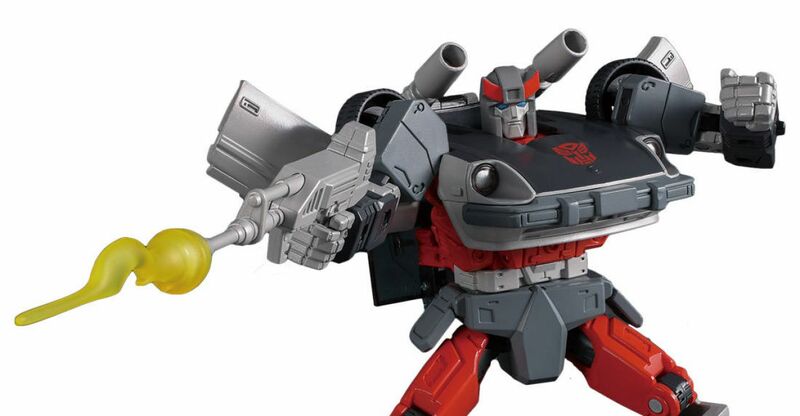 I've POed this from Hasbro Pulse because I was curious to try them out, but now with all of these delays for Hasbro-sleeved MPs I'm wondering if I should cancel and go with someplace like TFSource that appears to still be going through Hasbro Asia. Otherwise, if I'm going to have to wait anyway, maybe just pick it up on eBay during a flash sale or using my eBay Bucks. Oh the decisions. Well, you'll get him eventually. The question is whether your time is worth more than the time you will spend to get it on eBay, and how that figures to the potential difference in cost. I'm a big fan of the concept of the bird in hand. Hasbro does the exact same thing for there Star Wars vintage line. Honestly doesn’t surprise me . Well now I’m not surprised lol. Yeah. 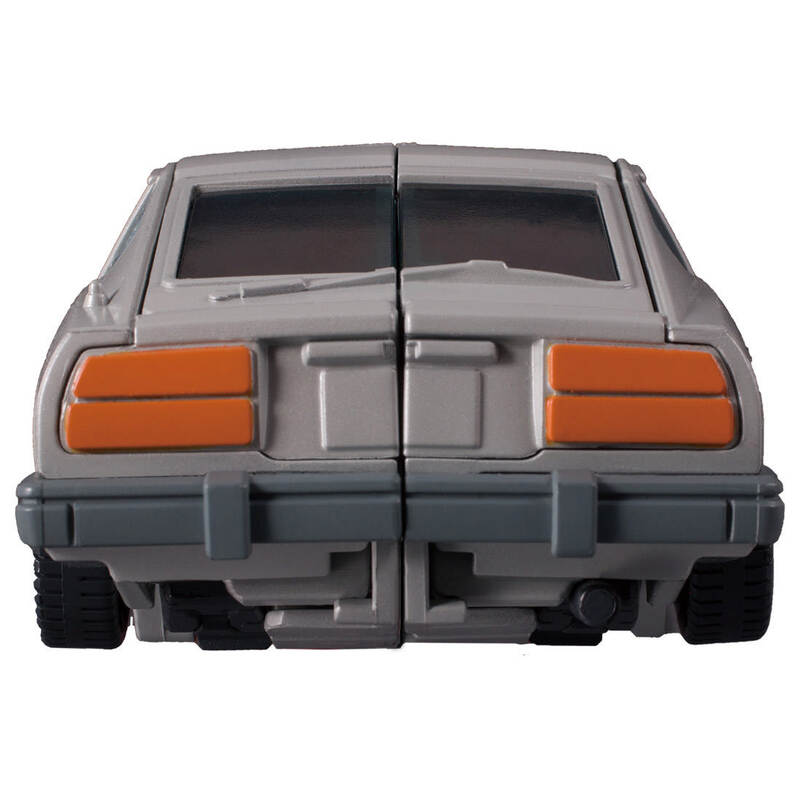 I still find it surprising thy take painted prototype photos and then they use it on the box. Its probably just an early hand painted prototype with a mock symbol for the promo shots. Yeah. I still find it surprising they take painted prototype photos and then they use it on the box. Weird. Do they do that often or is this new? I don’t remember seeing that before, so I think it’s new. Can’t be sure without going back and checking though. 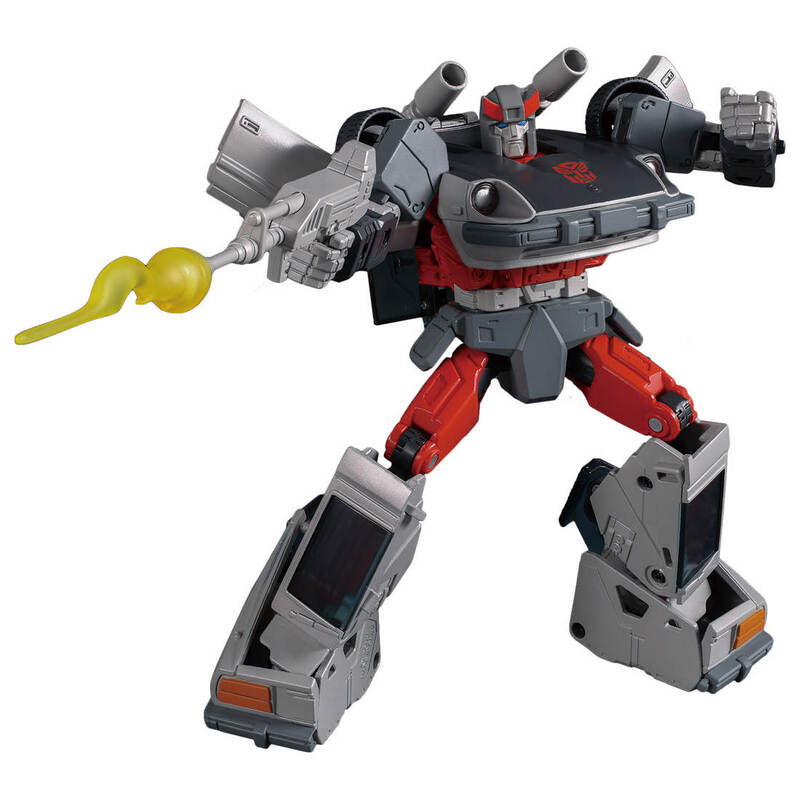 Has anyone noticed that all of the images have fake photoshopped autobot logos on his chest? The only MP on pre-order that I've actually paid off – and two copies no less! I'm really looking forward to this, which is a first for the 'plus' line. I bought the original Datsuns on eBay and only paid £55 for all three as the seller didn't know if they were genuine, but only Prowl was a KO with Streak and Smokescreen being the real deal. Best bargain I've had since I started collecting! Anyway, that aside, so much of my collection is 'toon accurate now I don't feel bad about replacing both Streak and Prowl with the plus versions. 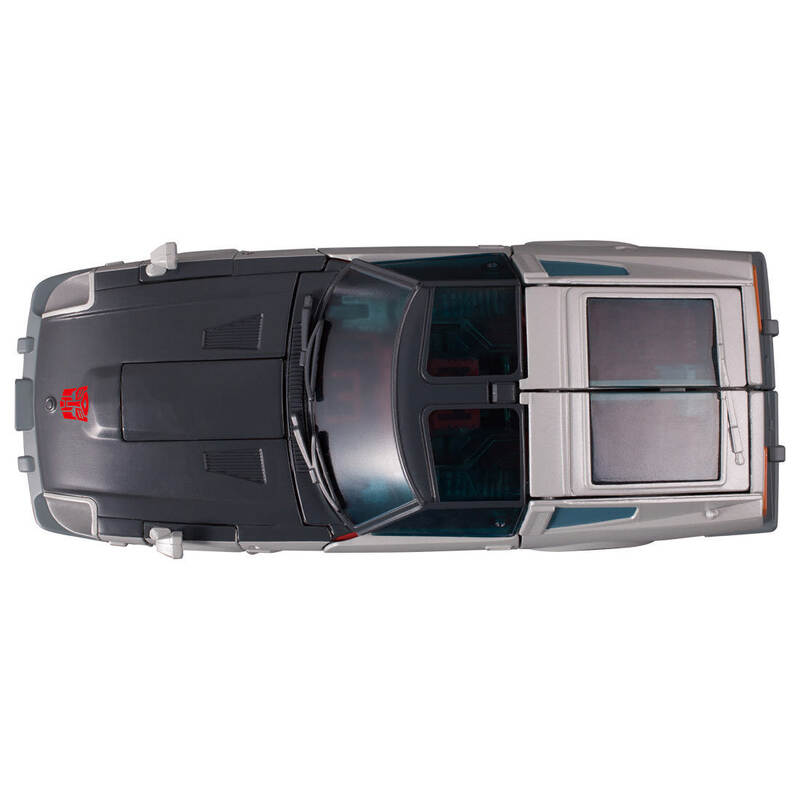 In fact, I impulse ordered MP-17+ today, along with MP-20+ as I currently only have a £15 KO version of Wheeljack (admittedly a very good one). 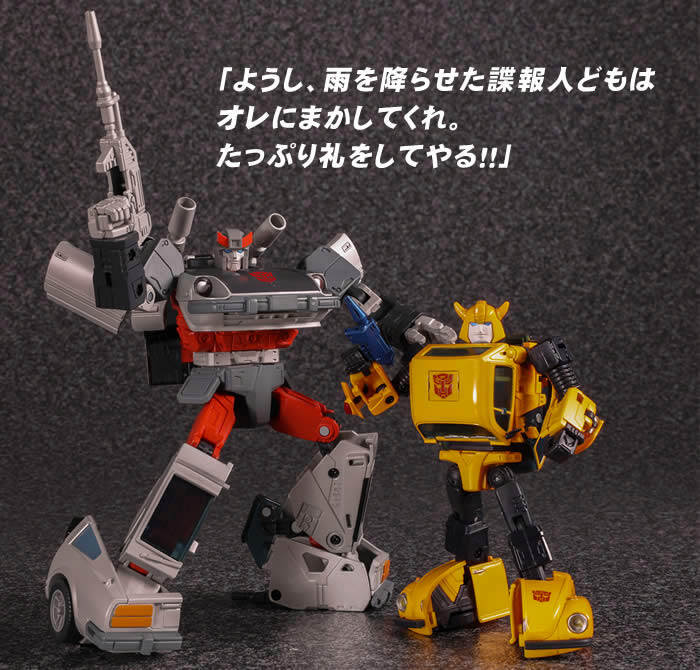 MP-18+ just looks so much more 'toon accurate and I love the new head sculpt. 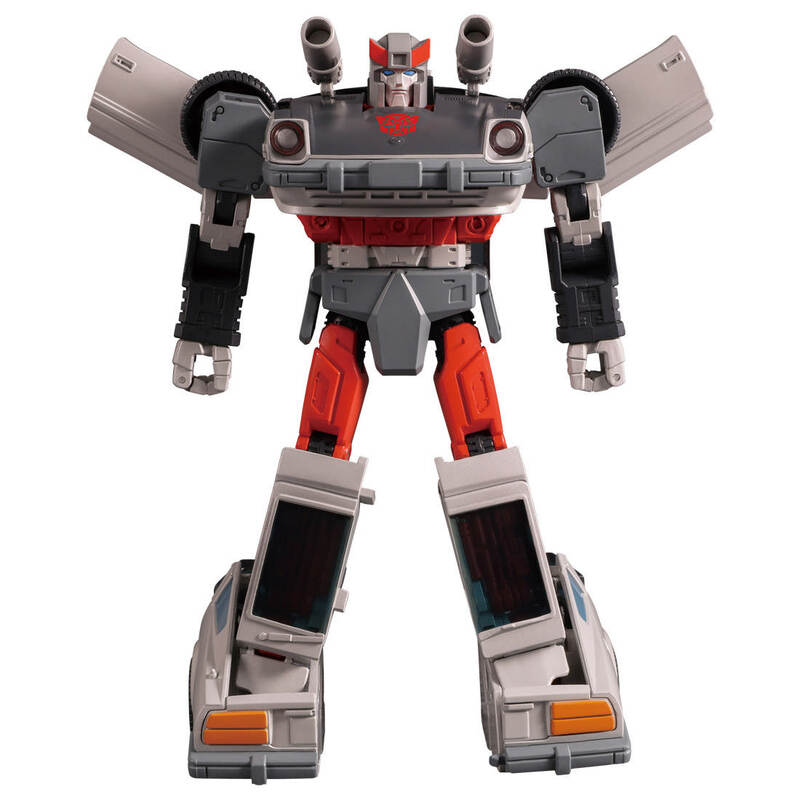 I don't think I'd replace MP-19 as he's not a favourite character and, livery aside, is mostly toon accurate as is (without serious mould changes). As I've recently replaced MP-10 with TE-01 and now have the former displayed in alt mode with his trailer, I'll display MP-17/18/20 with him in a similar fashion as and when I swap them out for the plus versions. 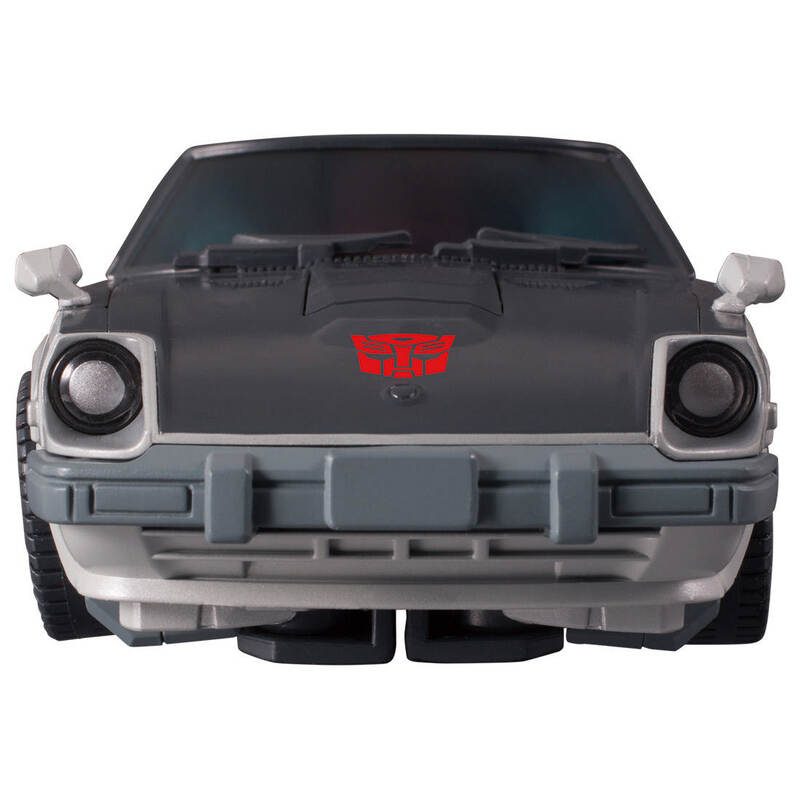 After that the only member of my Ark crew that's arguably not that close to 'toon accurate is Badcube's Brawny, but I plan on replacing him with FT's Hunk anyway. 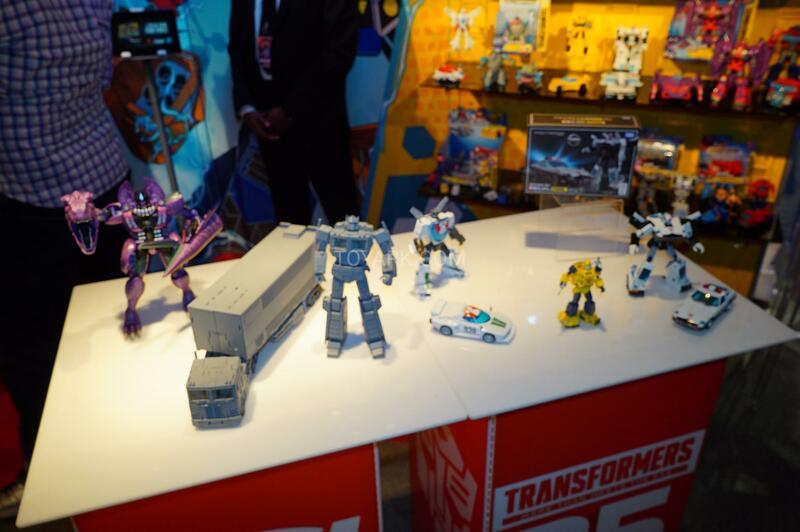 So much for not buying repaints. Rationalisation is both a blessing and a curse! Thanks, @Sam ! Man, his yelling face in the pic of him shooting his cannons up into the air looks spot on! 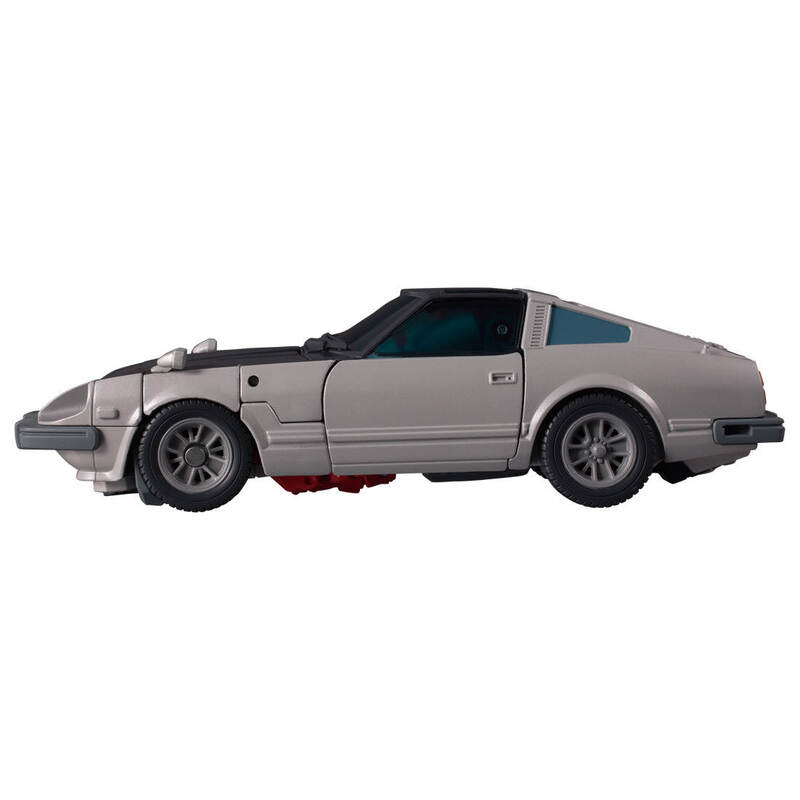 Y'know, with all the outrage and disappointment with MP-45 Bumblebee's feet, the Datsuns' feet don't look that far off to me. Having that panel on the inside of the feet really helps them, though. 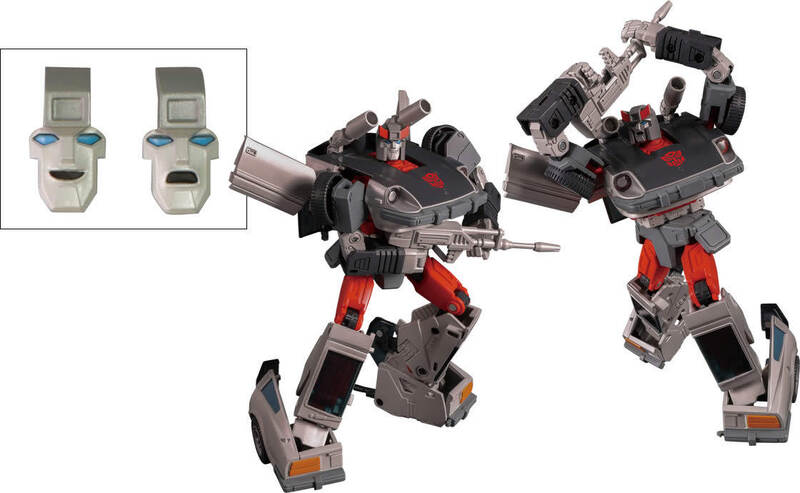 I'm all good with Bluestreak's stoic face, but I think most of the time he'll be sporting that smiling mug! Such a shame there's no photos of him wearing it.